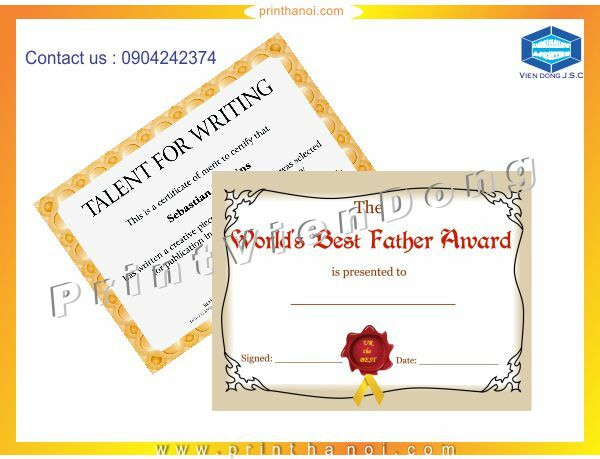 Reward your employees or students with beautiful certificates. 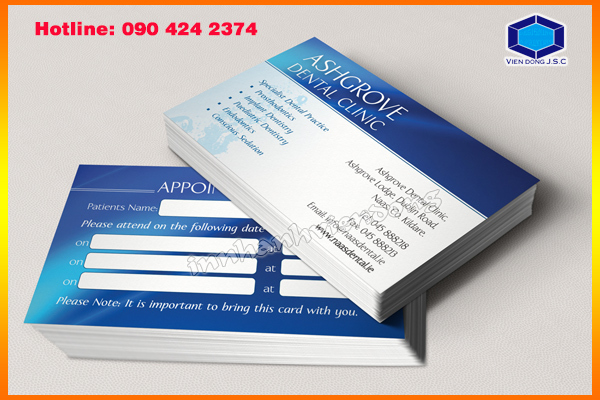 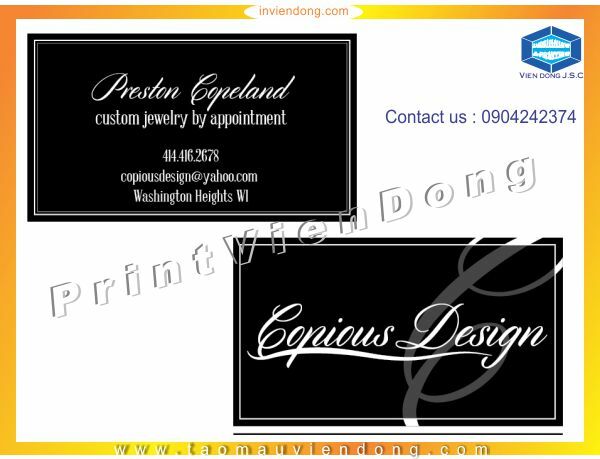 You can customize the certificates, add your logos, your messages and order certificates online. 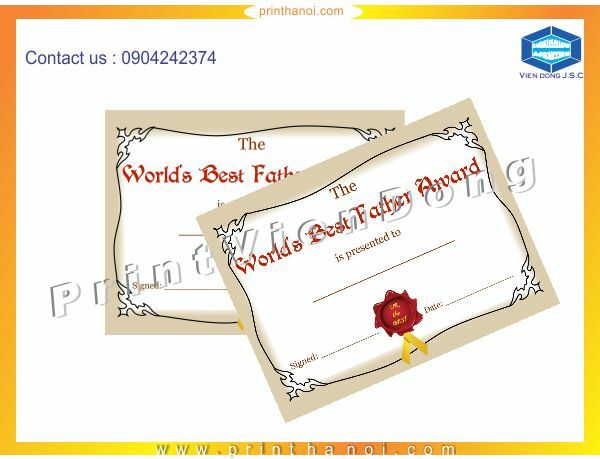 Also, available option of certificate with high quality plaque with wooden frames and lamination. 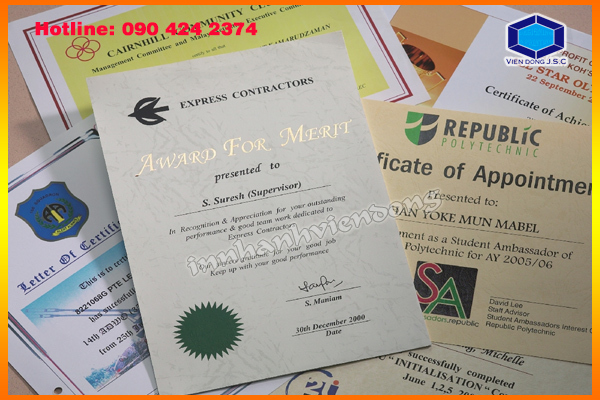 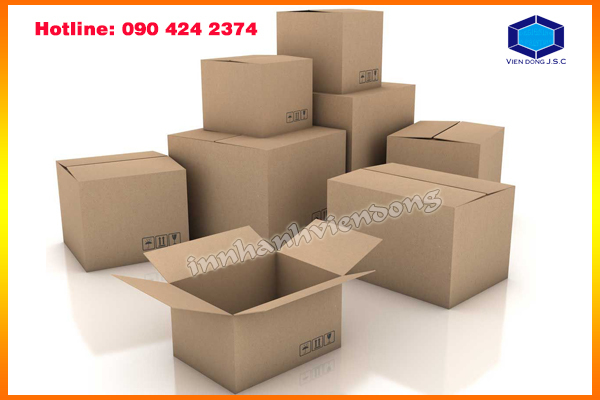 Choose the right certificate from a wide choice and order. 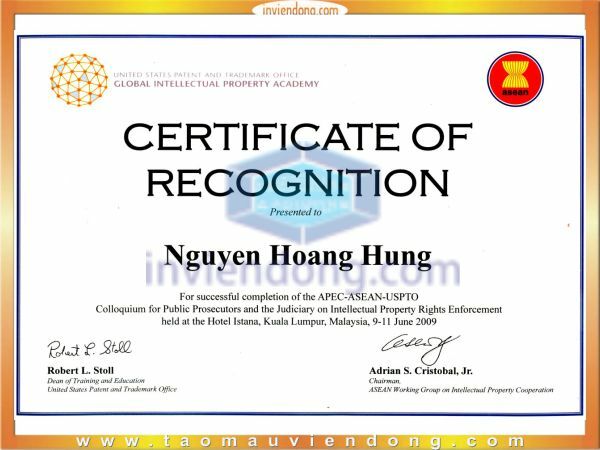 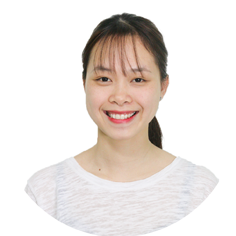 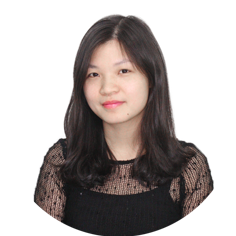 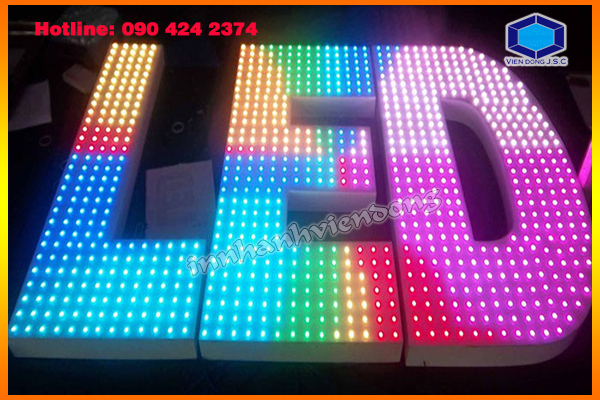 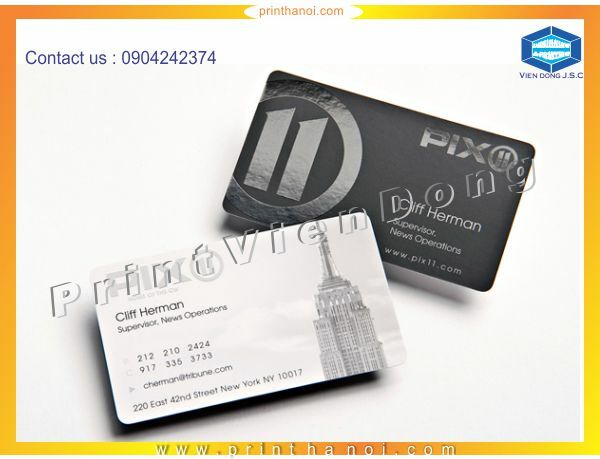 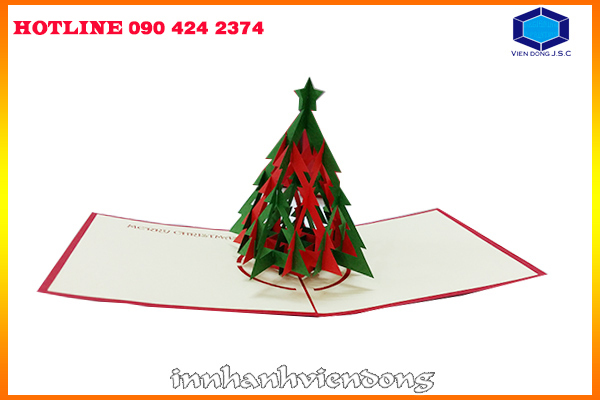 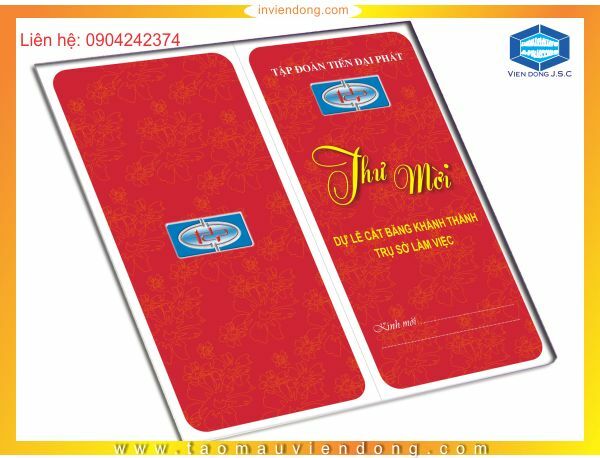 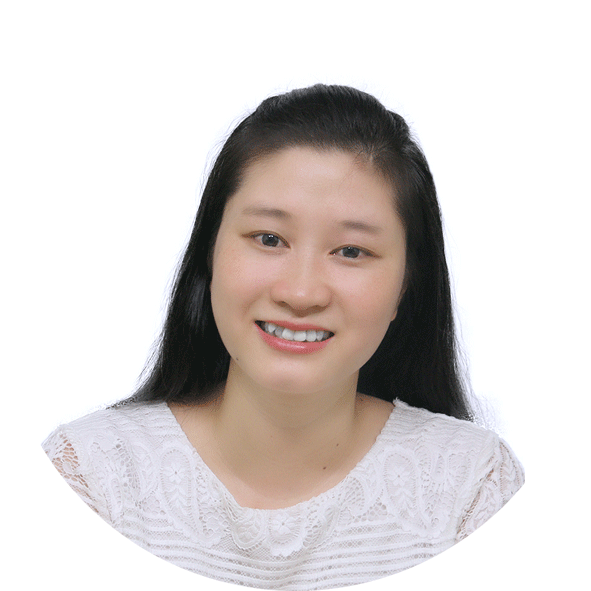 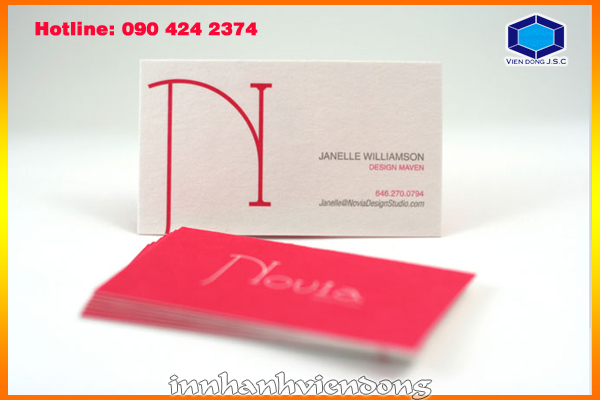 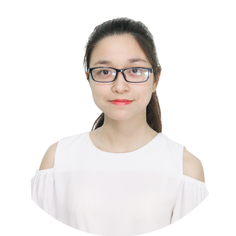 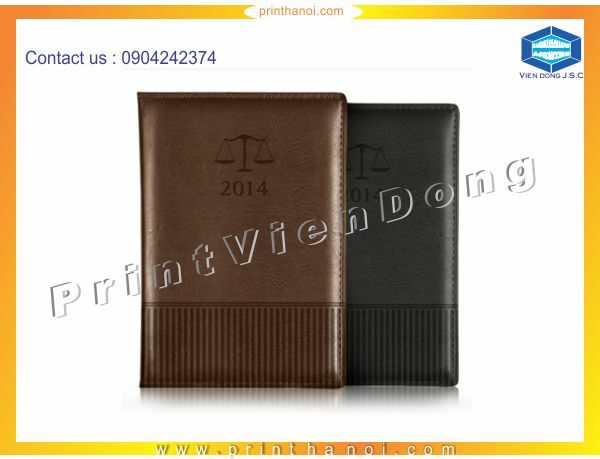 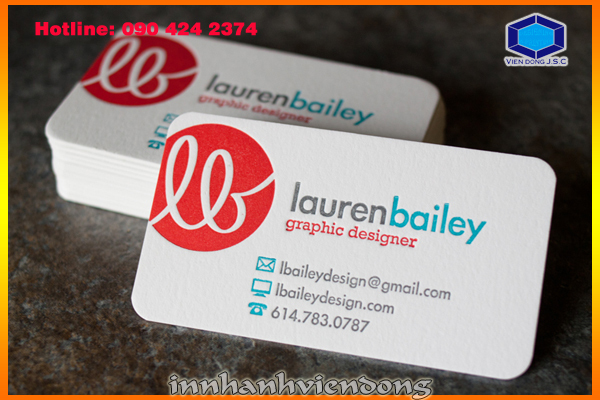 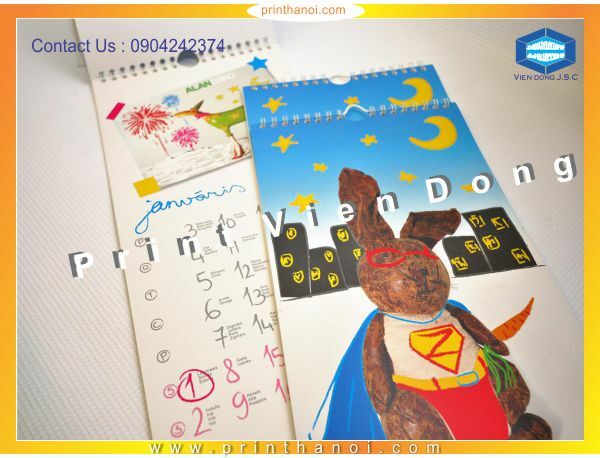 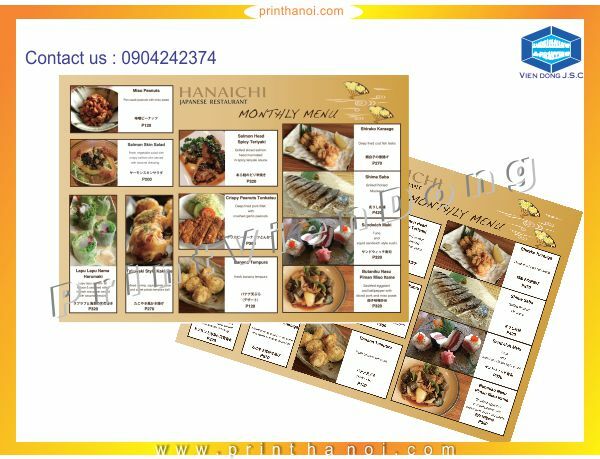 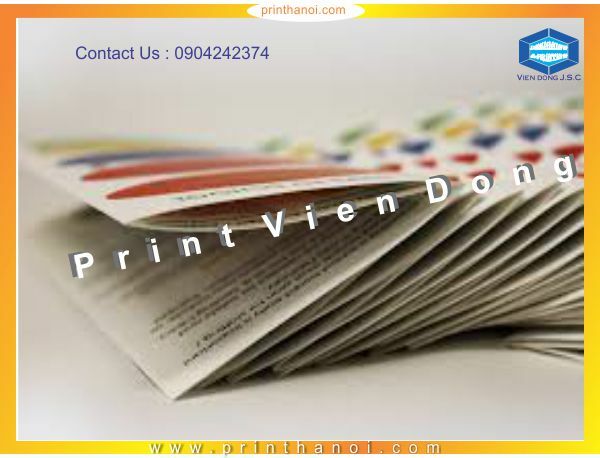 Vien Dong company usually receive orders to make the certificate and Vien Dong printshop is establishments where print certificate the best cheap in Hanoi. 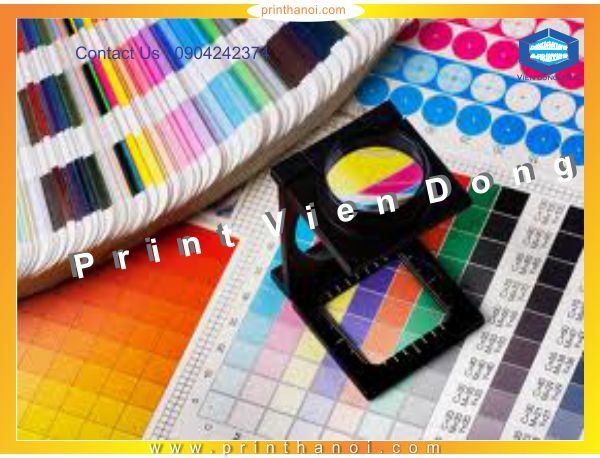 Currently we are print taken immediately after 5 minutes, free design, promotions and discounts in each order.